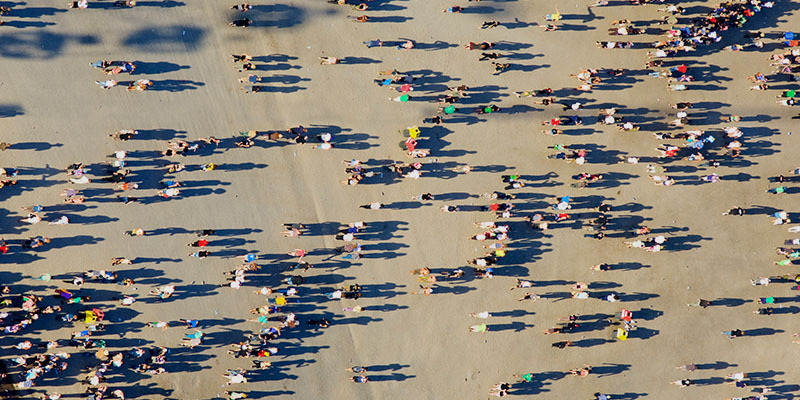 International Data Corporation (IDC), the global marketing intelligence firm, recently named Vodafone a Leader in the IDC MarketScape: Worldwide Enterprise Mobility Management Services 2018 Vendor Assessment. The study analysed and rated EMMS vendors across a broad range of capability and strategy focused criteria. 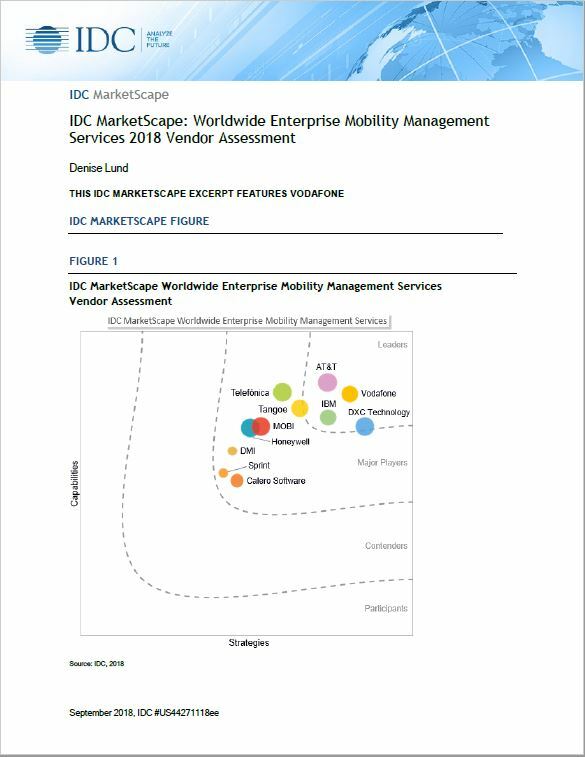 The content for this excerpt was taken directly from IDC MarketScape: Worldwide Enterprise Mobility Management Services 2018 Vendor Assessment (Doc # US4427118).